The Sixth Annual Pound the Pavement for Peter 5K raised over $120,000 to support children and families affected by debilitating diseases. 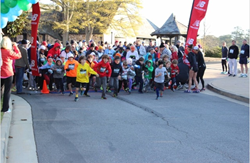 The Sixth Annual Pound the Pavement for Peter took place Saturday, March 28, 2015 at Capital City Club Brookhaven. The event includes a Family Fun Run that was started in 2009 in honor of the life of Peter Hopkins, who suffered from a peroxisomal biogenesis disorder (PBD), a rare genetic condition that affects all major systems of the body. 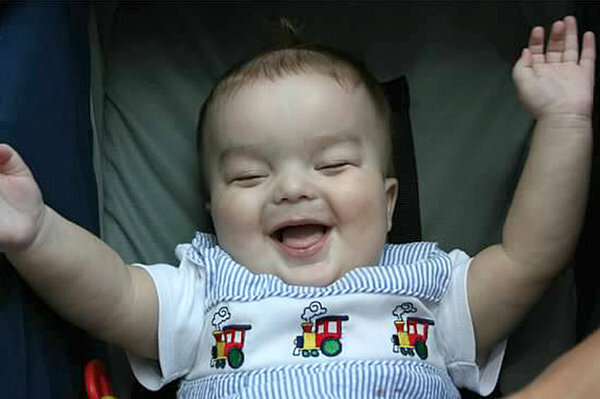 Peter passed away just before his fourth birthday, but during his short life he touched the lives of every person he came in contact with and is remembered for his joy and smile. Dr. Kathryn Calhoun, a board certified reproductive endocrinologist at Atlanta Center for Reproductive Medicine, was one of those people who was touched by Peter. Peter’s mother, Anne Park Hopkins, is a longtime friend of Dr. Calhoun. For the past three years, Dr. Calhoun has served on the race planning committee. The event raised over $120,000 this year, which is a record for the event. These funds will benefit three organizations: The Global Foundation for Peroxisomal Disorders, The Adaptive Learning Center, and The Pediatric Palliative Care Center at CHOA. All organizations serve to help realize the potential and hope for families affected by PBD. Overall, the event was a success to raise awareness and funds to help families and children with disabilities and debilitating diseases. Dr. Calhoun and ACRM are proud to support this wonderful event in honor of Peter Hopkins and all families affected by debilitating diseases. Founded in 1998, Atlanta Center for Reproductive Medicine (ACRM) specializes in the diagnosis and treatment of infertility. With Georgia fertility clinics and egg donation offices in Atlanta, Johns Creek and Marietta, our team of Board Certified and Board eligible Reproductive Endocrinologists offer a wide variety of infertility treatments including ovulation induction and intrauterine insemination (IUI) to the most advanced treatments of in vitro fertilization (IVF), egg donation and preservation and preimplantation genetic diagnosis (PGD). ACRM offers a team approach in a patient-centered, supportive environment. ACRM is unique among infertility programs in the Atlanta area with its PCOS Center for Women and Adolescents at ACRM as well as for offering on-site acupuncture, psychological counseling support and nutritional counseling support, with all of these services provided by professionally licensed practitioners. ACRM is a member of the Attain Fertility Network and all of our fertility doctors are members of the Society for Assisted Reproductive Technology (SART) and the American Society for Reproductive Medicine (ASRM). 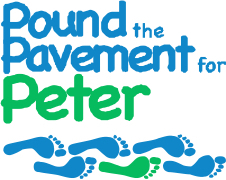 Pound the Pavement for Peter honors the life of Peter Hopkins, who passed away just before his fourth birthday.